Jon Neufeld of Starfield has long been a child sponsor advocate for Food for the Hungry. Watch his insightful and beautiful visit to Ethiopia. 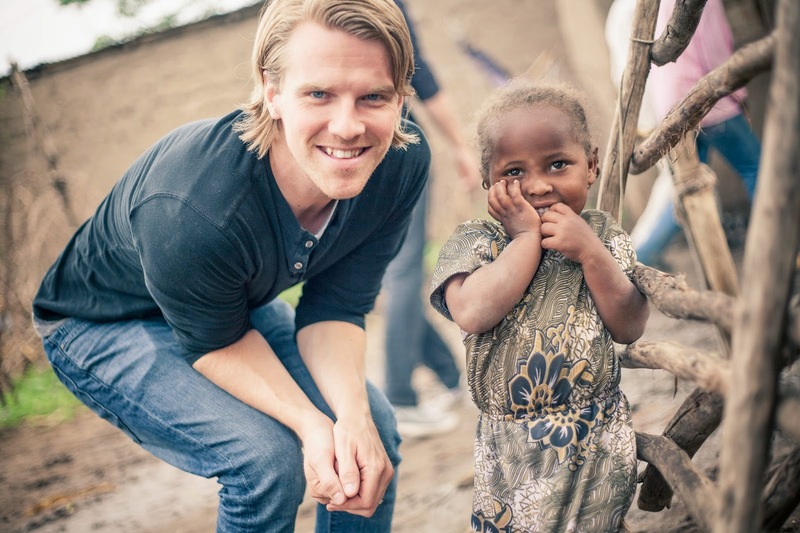 Jon Neufeld on Child Sponsorship in Ethiopia from Food for the Hungry on Vimeo.